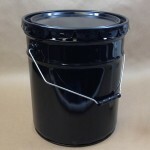 Home » plastic buckets » Do your buckets (pails) come with lids? 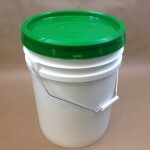 We are frequently asked if our plastic buckets or plastic pails come with lids. The answer is no, lids (covers) are sold separately. This is due to the fact that not all customers need covers. 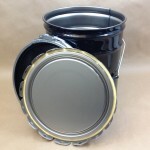 It is also due to the fact that there may be more than one option for cover style available on some of the larger sized pails. 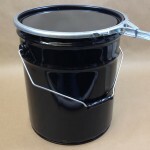 The 1 gallon easy open and 2.5 gallon light duty plastic pails, both with and without a handle, have a cover with no gasket. This makes it very easy to remove. 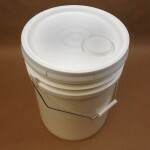 The 1 and 2 gallon white and black heavy duty plastic pails have a cover with a gasket. These containers are very sturdy for shipping. 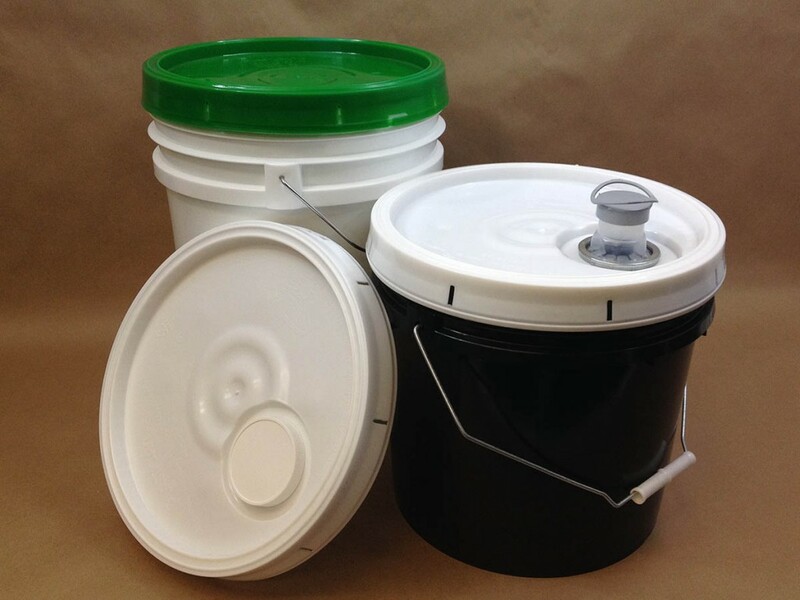 The 3.5 gallon, 5 gallon, 5.5 gallon, 6 gallon and 6.5 gallon heavy duty plastics pails have a teartab cover with gasket. These covers need to be pounded onto the pail with a rubber mallet. 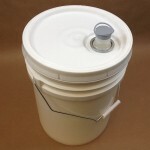 The 3.5 gallon and larger sizes can be purchased with a spouted teartab cover.